While some have visions of sugar plums dancing in their heads, your holiday dreams may look more like a new camper and your favorite camping spot. But is now really the best time to shop for an RV? 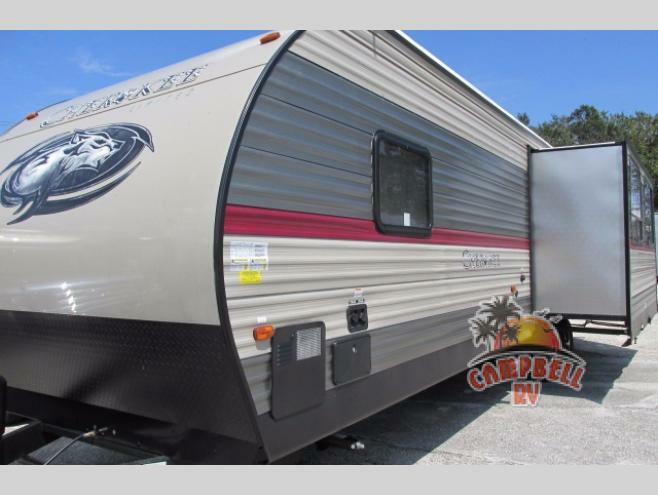 At Campbell RV we are having our Year End Inventory Overstock Sale! If your holiday dreams involve a new camper, we have the folding pop-up, travel trailer, fifth wheel or toy hauler for you! Here are 3 reasons to shop our Inventory Overstock Sale. Happy Holidays to you! 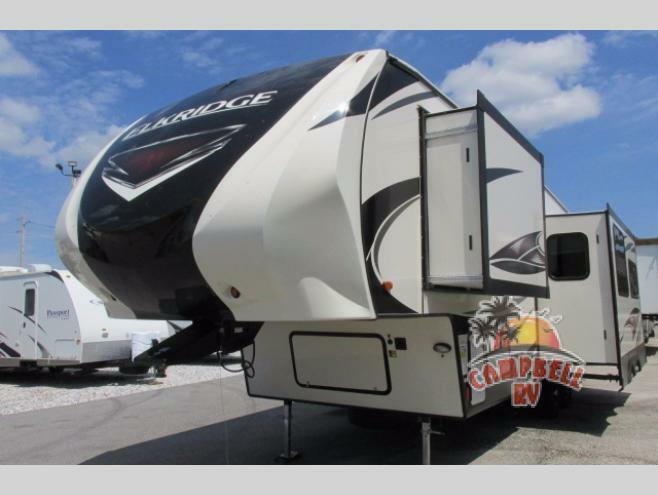 Shop Huge Savings At Campbell RV! When it comes to selection we have any type of camper or top brand RV you could dream of. Our top manufactures include Cherokee, Grey Wolf, Wolf Pup, and the full line of Flagstaff brands. Once you tour the different types and brands of RVs you will be sure to find the perfect fit for you and your family. We have outstanding towables at affordable prices in any size or shape you could dream of! Shopping our 2018 Inventory Overstock Sale not will not only get you the best deals of the year, but you will also save additional money. How, you ask? Here is the answer. No additional fees for dealer freight or dealer prep charges. If you are new to RV buying this may not mean much to you. If you are an RV buying expert, you are jumping up and down because you know that this saves you THOUSANDS of dollars. It’s like a bow on top of your new camper present that ties the whole wonderful holiday package together! Our promise to you the customer, everyday. It’s busy. You are cooking, cleaning, wrapping gifts and the in-laws will be there soon. Do you really have time to spend hours walking around an RV lot trying to decide which camper is for you? Grab some eggnog and your computer, tablet or even your phone and relax. Click on over to our site and look for the video tour button. Now you can explore the campers that you are interested in from the comfort of your favorite chair. Jot down a quick list of the ones you fall in love with so when you come on over to Campbell RV you know which campers you would like to explore! Click this handy button on our site to tour campers from the comfort of home! Tis’ the season. Gift giving is acceptable. Not only is it acceptable, it’s encouraged! Why not give you and your family a gift you can enjoy and make lasting memories together in for years to come? 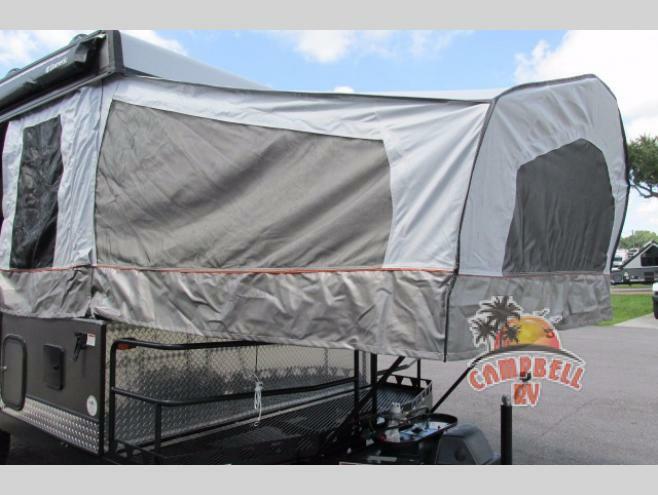 Contact us at Campbell RV to get started on the gift that will give you and yours memories to last a lifetime.